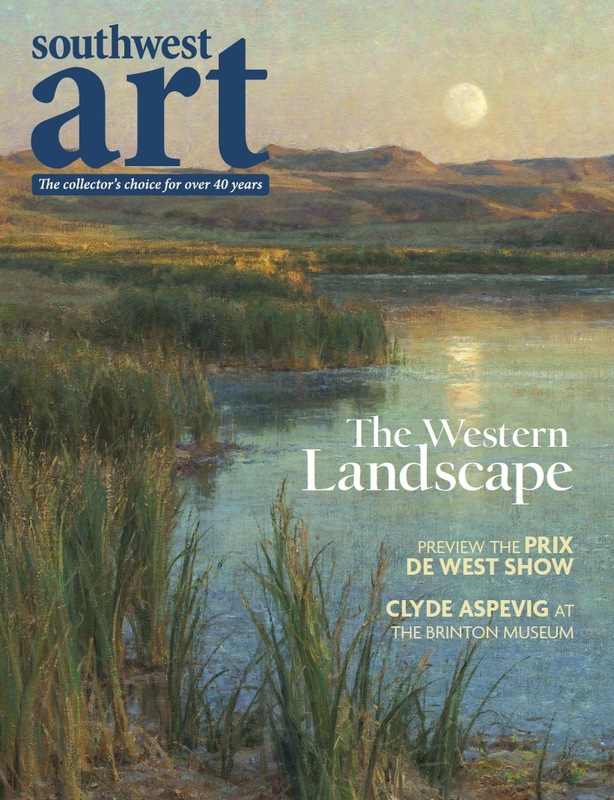 Here is an article on my work that is in the June 2016 issue of Southwest Art magazine. It must be hard to boil-down a 45-minute conversation into 250 words (or less), but that is what Laura Rintala did. It was a nice talk about my work and love of the ocean. 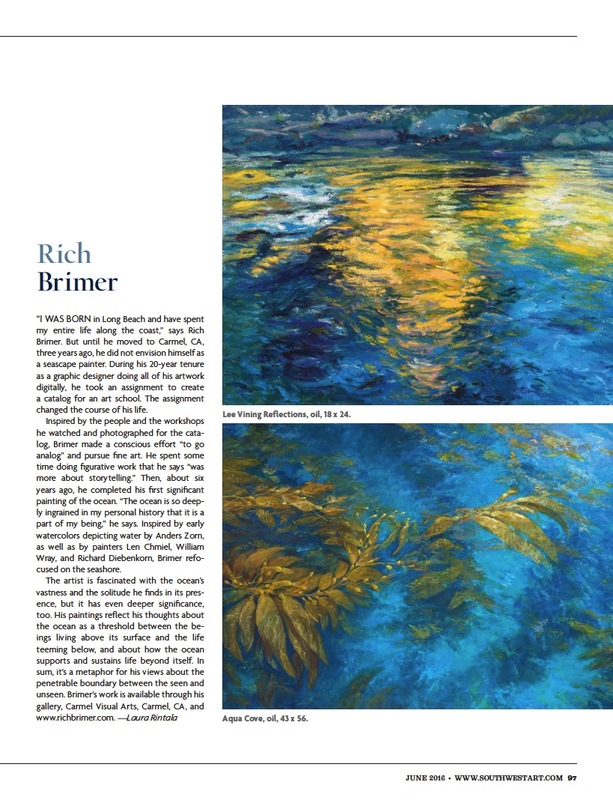 “I was born in Long Beach and have spent my entire life along the coast,” says Rich Brimer. 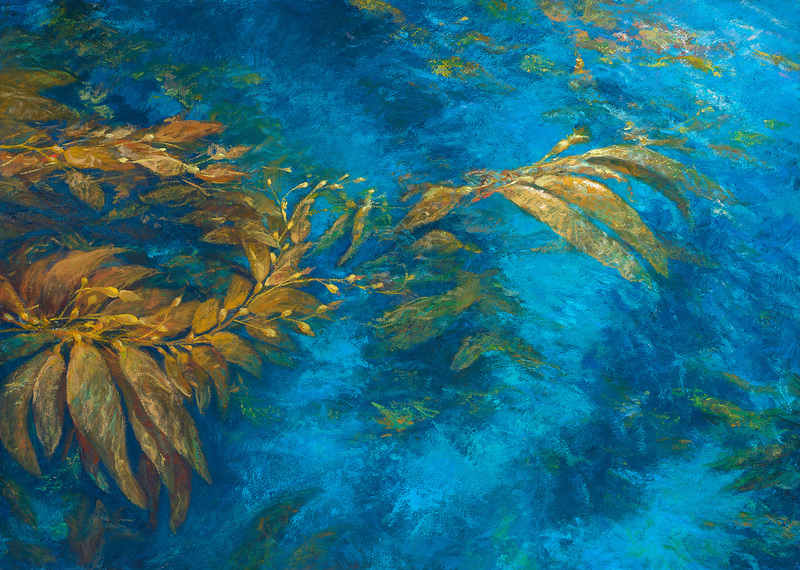 But until he moved to Carmel, CA, three years ago, he did not envision himself as a seascape painter. During his 20-year tenure as a graphic designer doing all of his artwork digitally, he took an assignment to create a catalog for an art school. The assignment changed the course of his life. Inspired by the people and the workshops he watched and photographed for the catalog, Brimer made a conscious effort “to go analog” and pursue fine art. 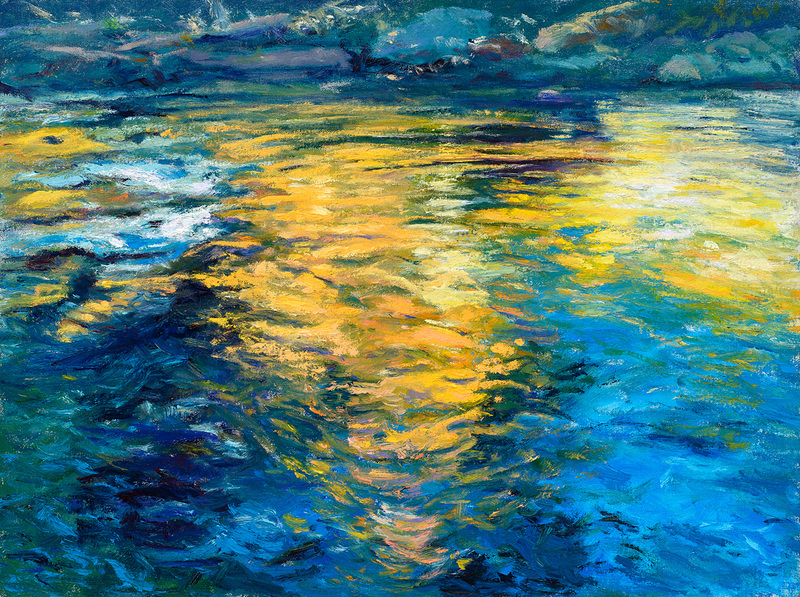 He spent some time doing figurative work that he says “was more about storytelling.” Then, about six years ago, he completed his first significant painting of the ocean. “The ocean is so deeply ingrained in my personal history that it is a part of my being,” he says. Inspired by early watercolors depicting water by Anders Zorn, as well as by painters Len Chmiel, William Wray, and Richard Diebenkorn, Brimer refocused on the seashore.